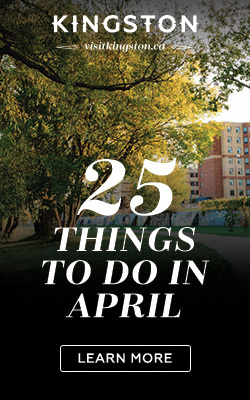 We knew that the summer of 2015 was going to be an exceptionally great time to visit Kingston – for starters, we’re still celebrating the bicentennial of Sir John A. Macdonald’s birthday, there are at least 10 awesome festivals in July alone, and there are always at least 50 things to do each month. So when we came up with the $15,000 VIP Kingston Weekend Contest in partnership with VIA Rail and several local businesses, we knew it was the perfect way to spread the word about this summer’s Kingston happenings while showcasing the city’s assets. We anticipated increased attention, but were overwhelmed with the response to the contest – by June, we had received over 25,000 entries (!) proving that people all over Canada wanted the chance to experience Kingston – including our first Canada Comes Home winner, Suzanne Maloney of Ottawa. 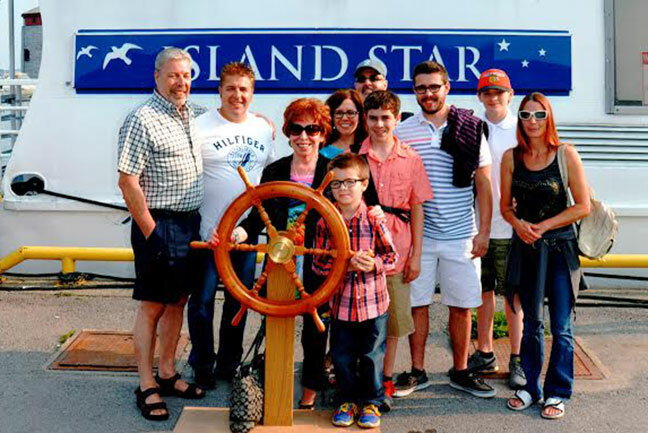 Suzanne had wanted to visit Kingston for some time, and saw the contest as an opportunity to bring her children and grandchildren – spread out across Ontario – together for a reunion. When she was notified that she had won, she initially didn’t believe the news and had to convince her husband Raymond by taking him to CanadaComesHome.ca. 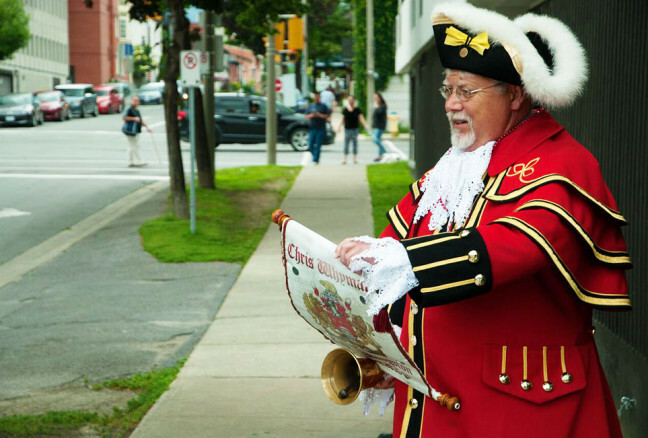 Suzanne and her family arrived in Kingston just in time for the city’s Canada Day festivities on July 1st courtesy of VIA Rail, greeted by the Town Crier himself and ready for an exciting reunion. 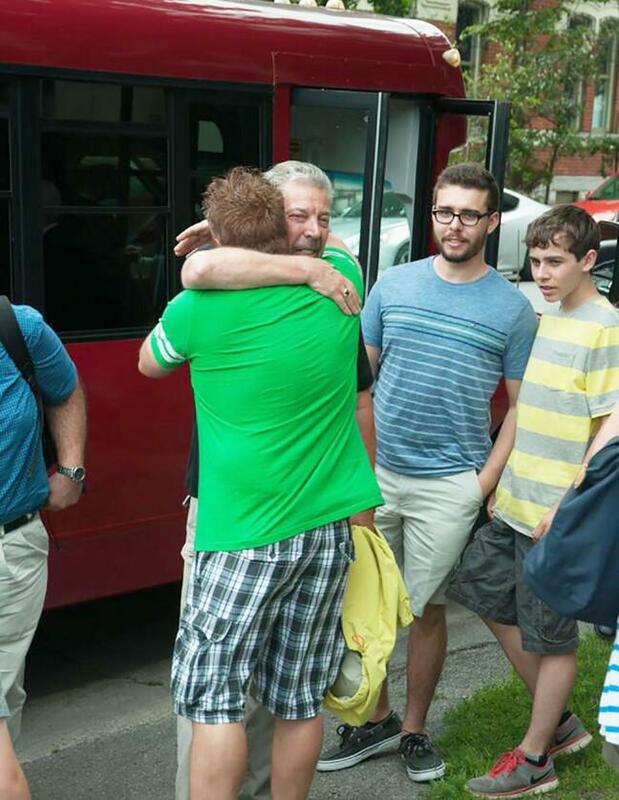 Kingston Town Crier Chris Whyman greets Suzanne and her family as they arrive at the Delta. Our winner with her family at the Delta Kingston Waterfront Hotel. Enjoying some good food and company at Fort Henry’s Battery Bistro. 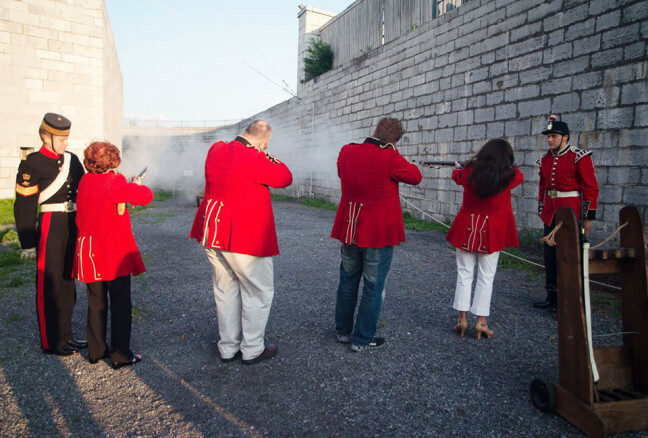 Day #1: Firing muskets at Fort Henry! Embarking on their sunset dinner cruise! Free admission to the In Sir John A’s Footsteps Theatrical Walking Tour. 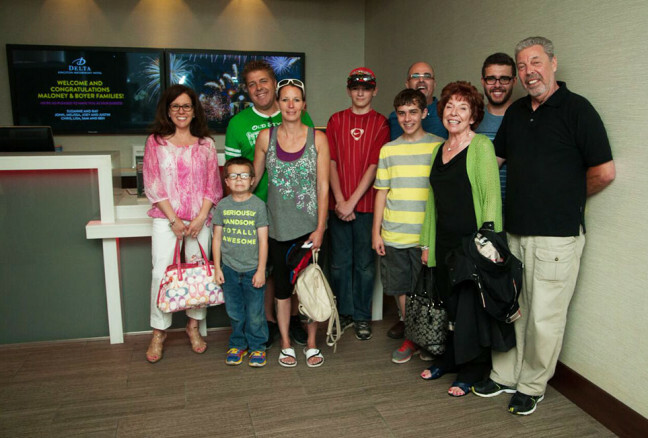 Congratulations again to Suzanne and her family – we’re so happy that you enjoyed your trip, and hope you’ll come back to visit us soon! There’s still time to enter the $15,000 VIP Kingston Weekend Contest before it closes at 12:01pm, August 3rd, 2015. 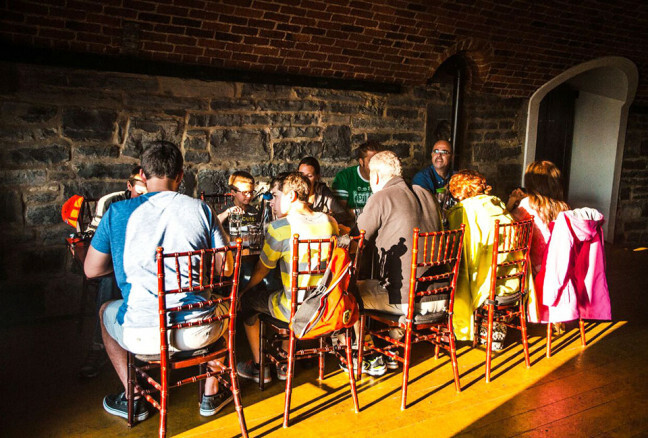 You and 9 friends or family could be spending August 26 – 29 in beautiful Kingston – all expenses paid. Enter today!